Aww, heck! I just read emails @ 2:43 p.m., guess I'm slow on the draw today! Now worries! 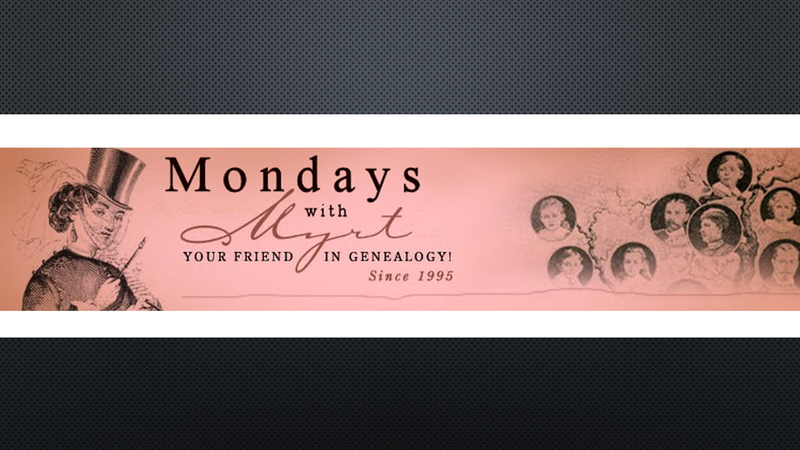 You may certainly catch the recorded version of Mondays with Myrt!